Throwing a tropical beach party? The essential ingredients are coconut, pineapple and all things tropical! 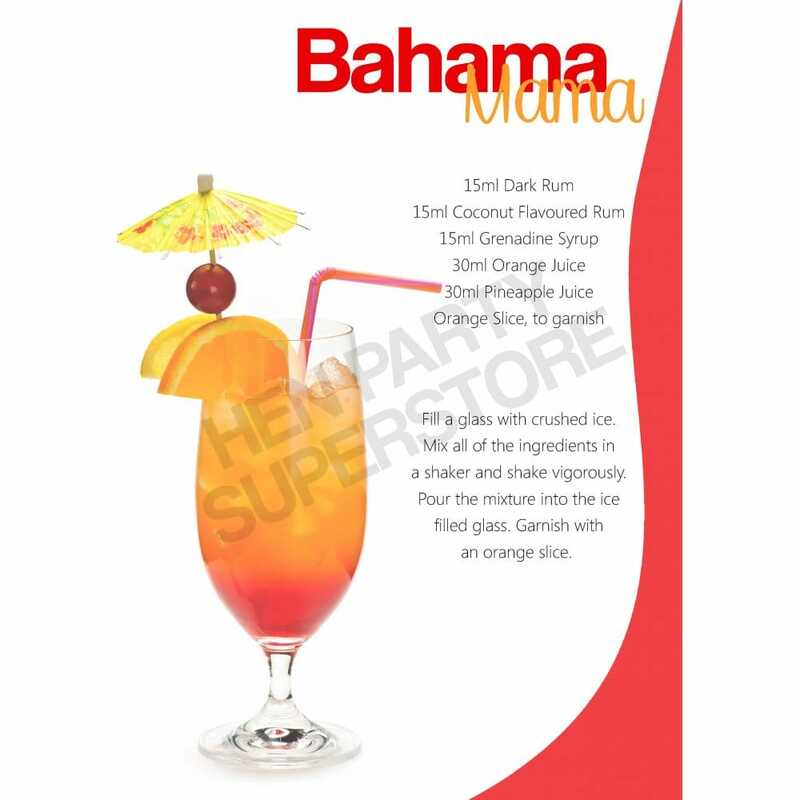 When you throw these flavours together, you get a wonderful blend of the Bahamas. Why not experiment with your cocktail shakers by following this simple and quick cocktail recipe, on the house!